Photography is a dominant force in the blogosphere, and the potential reach and influence of a successful blog is something photographers of all levels cannot ignore- but where to begin? 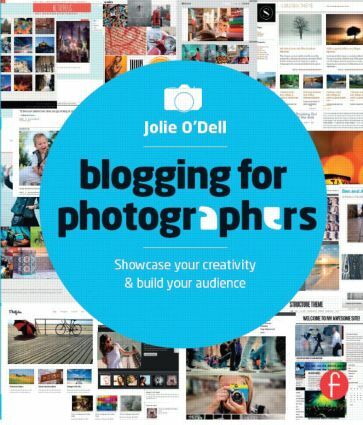 Veteran blogger Jolie O’Dell shares the secrets of finding success online with reliable and inspiration methods for building, maintaining, and promoting your own personal photo blog. Your images will find new audiences, your voice will be heard across the web, and your business will grow by leaps and bounds!